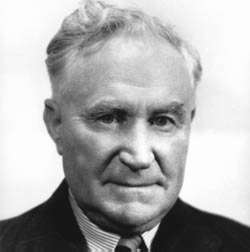 Sir Earle Christmas Grafton Page (8 August 1880 – 20 December 1961) was the eleventh Prime Minister of Australia. 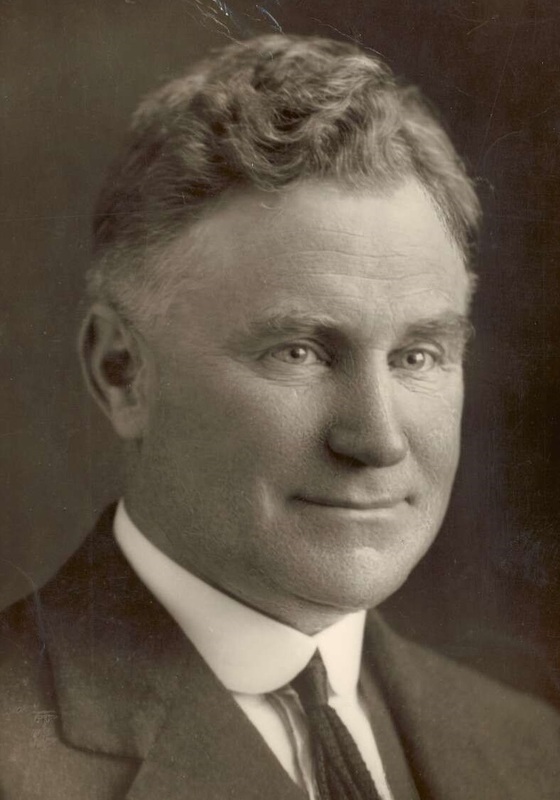 He became Prime Minister when Joseph Lyons died in office. He remained until a new leader, Robert Menzies, was elected by the United Australia Party. Earle Page Facts for Kids. Kiddle Encyclopedia.